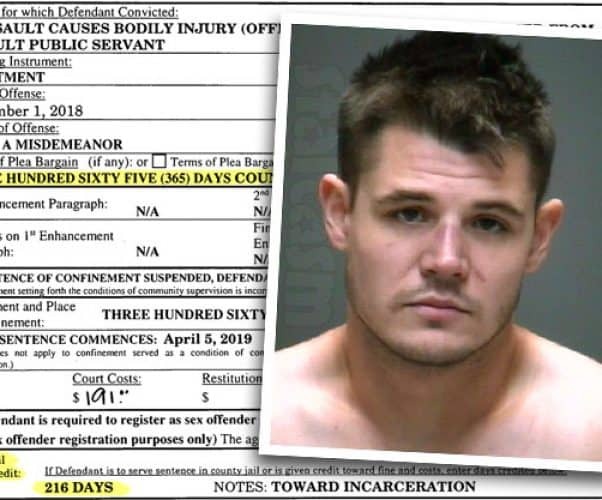 Troubled former 16 and Pregnant star Joshua Drummonds is scheduled to be released from jail in Texas today after he accepted a plea deal stemming from an altercation at a hospital in September. Keep reading for details, including Nikkole Paulun’s shocked reaction when she was informed about her ex’s release earlier today. 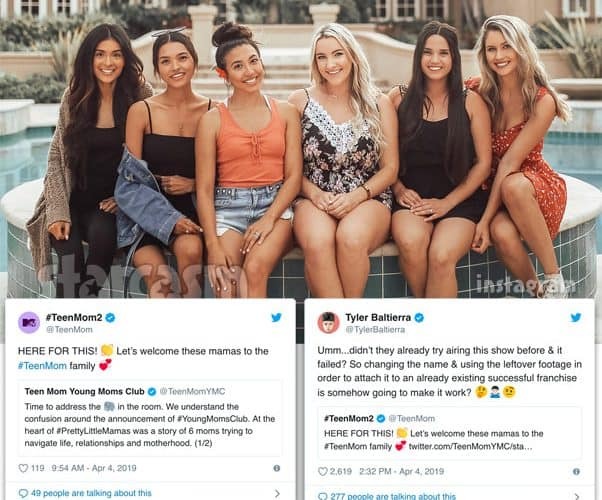 MTV made the surprise announcement last week that they will be bringing back their cancelled reality series Pretty Little Mamas under the new title Teen Mom: Young Moms Club. On Thursday, the show’s official Twitter account finally addressed the reason for the rebranding — and explanation that DID NOT impress Teen Mom OG dad Tyler Baltierra! What is Farrah Abraham’s ‘Ambition Into Reality’ Master Class? Today was the highly anticipated trial for 90 Day Fiance: Happily Ever After star Larissa dos Santos Lima stemming from her most recent domestic battery arrest in January. Larissa’s ex-husband Colt Johnson and his mother Debbie arrived early for the scheduled 10AM bench trial, but they would eventually leave disappointed because Larissa never showed up! What a year it has been for Jazz Jennings! 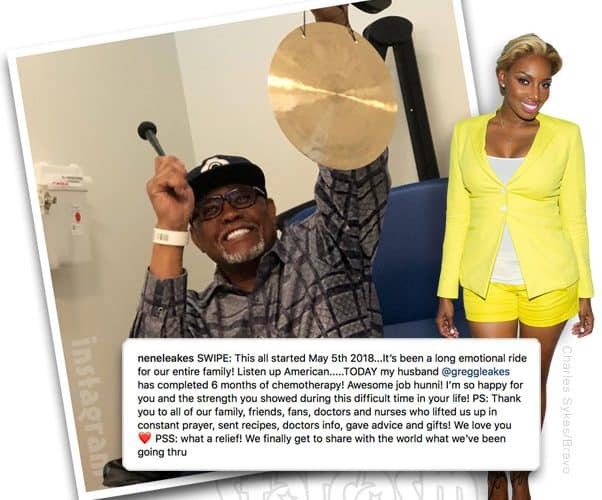 The 18-year-old transgender TLC reality star underwent a gender confirmation procedure last June, and shared the process — including her recovery — on the fifth season of her reality series I Am Jazz. 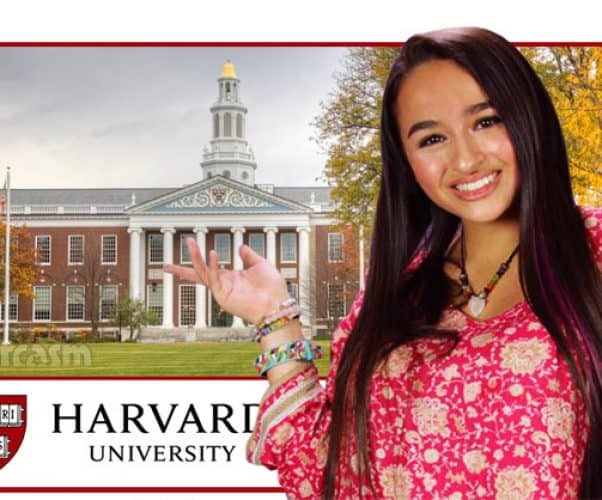 Last week it was announced that I Am Jazz had been picked up for a sixth season, and this week Jazz revealed that she has been accepted into Harvard University and Pomona College! 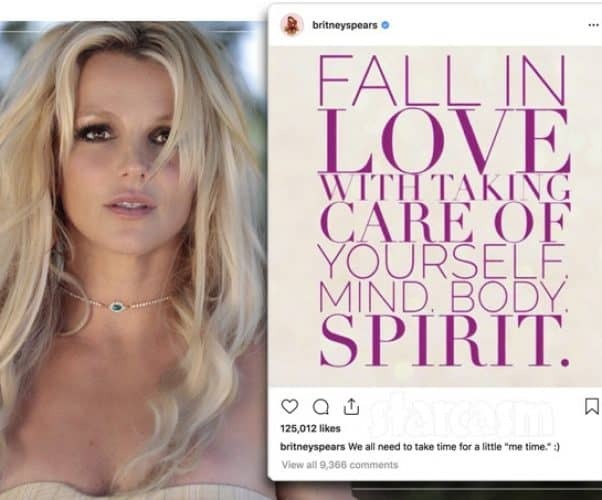 Multiple sources are reporting that Britney Spears checked herself into a mental health facility a week ago as she continues to struggle dealing with her father Jamie Spears’ medical issues.